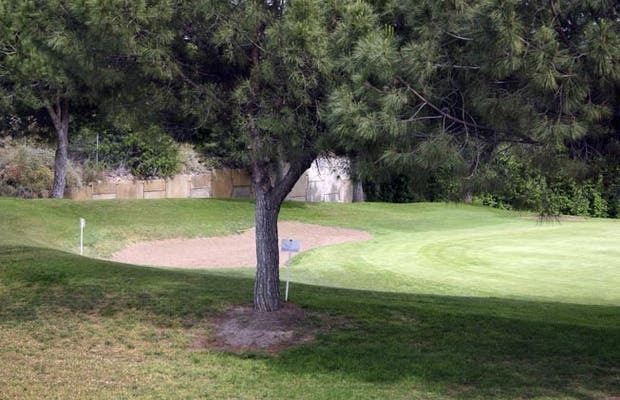 All fans of golf know that spring is the ideal season to practice, and if you are in the area of Axarquia, the Añoreta field, in Rincon de la Victoria (Málaga), has all the conditions to have fun while playing a few holes. Añoreta field was designed by Ryder Cup champion Jose Maria Canizares and opened in 1990. You can have fun here no matter your level of play, and its attractions include the landscape and its proximity to the sea . Regardless of the outcome of your game, you can always take a dip in the beautiful coast of the Axarquia. The course has 18 holes, each with a particular feel and difficulty level.